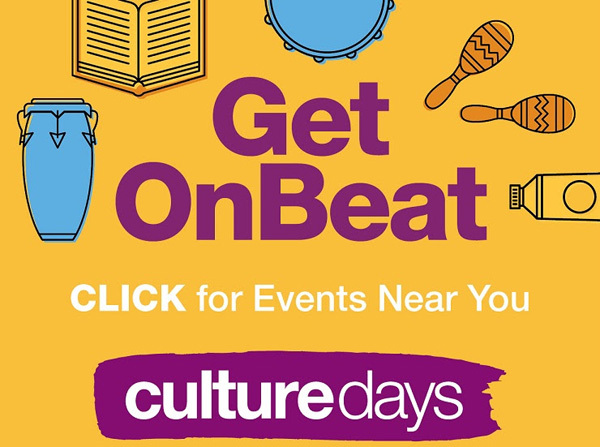 How many cities can claim contact with the living cultures of Asia, Bavaria, China, Britain, England, Ethiopia, Iran, Japan, Philippines, and Ukraine, plus a dozen other countries, a Jewish festival, and a First Nations pow wow — available for all to experience in these ten days? 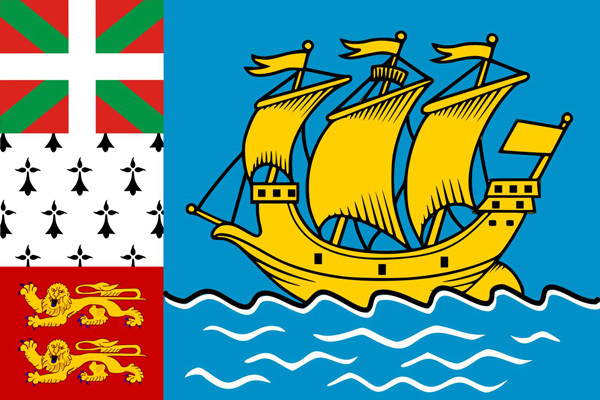 At official flag raisings at our City Hall, you can meet people whose origin is from Cyprus, or Saint-Pierre et Miquelon. And then there are those other countries and regions I haven’t time or space to list here. 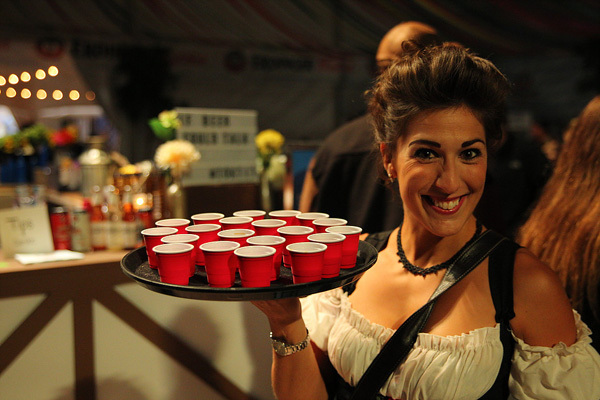 Most of the following events are free. 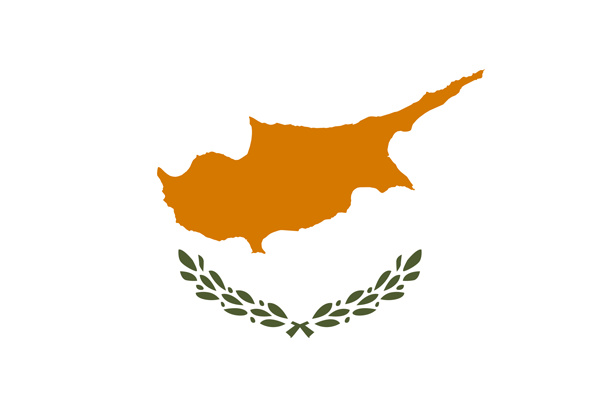 Flag of Cyprus from Wikipedia. England. English Country Dance. Weekly indoor season starts Saturday, September 22. 7:30-10pm. Season opener special: $5 per person, families please enquire. Trinity St Paul’s, 427 Bloor St West, in the Annex. “Live music, all dances taught, walked through and cued during the music by professional callers. 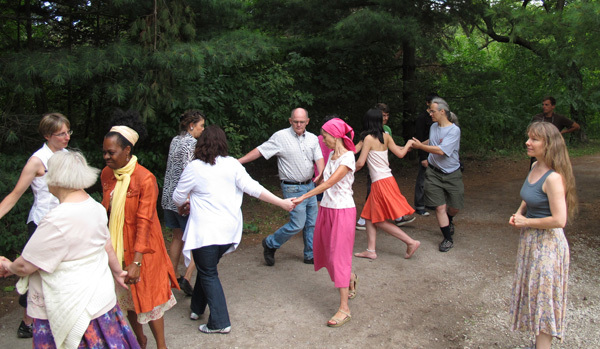 We’re a friendly and welcoming group, and we all invite newcomers to dance with us, so no partner or experience is needed!” http://www.torontoenglishdance. Ethiopia. Meskel Celebration of the Founding of the True Cross. Sunday, September 30. 5am with hymnal songs and prayer by priests and the Mass service at 8am. After the brief sermon inside the Church, the outside celebration and the lighting of the bonfire will start at 12:30pm. The gathering will be slowly diminished by 2:30pm. Times are approximate. Free. 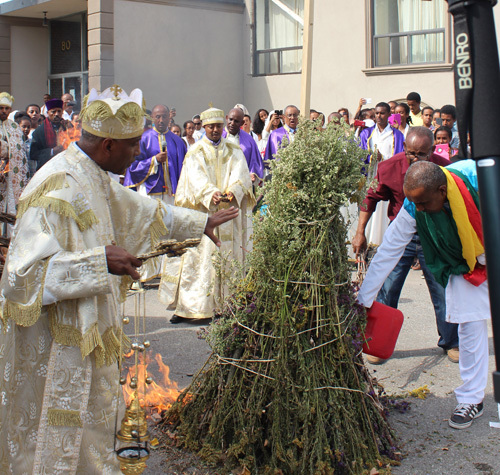 St. Mary’s Ethiopian Orthodox Cathedral, 80 & 84 Tycos Drive near Dufferin and Lawrence. For more information, telephone 416-781-4802. Image from PAMA September newsletter. Iran. The Iranian Music Collection at the University of Toronto, a lecture by Houman Behzadi and Blair Kuntz. Friday, September 21. 4–6pm. Initiative for Iranian Studies, University of Toronto, 4 Bancroft Avenue. 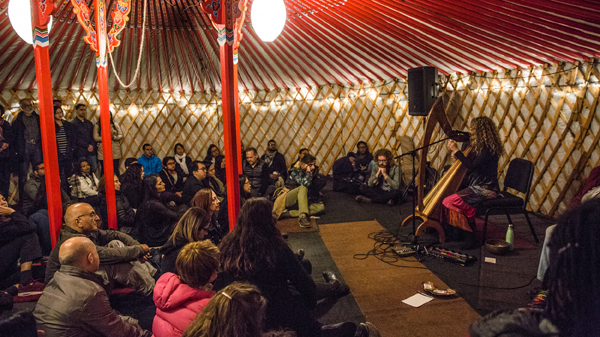 “The University of Toronto Libraries acquired a sizable collection of Iranian music in 2015. The undertaking aimed to support the endeavours of the Iranian music scholars at the U of T Faculty of Music… Behzadi will discuss the process of selection and acquisition of the collection… which could potentially position the U of T Faculty of Music as a major hub for Iranian music research and performance. 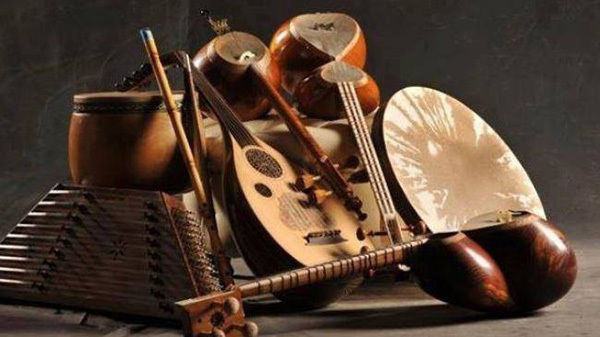 Image from: https://www.facebook.com/events/246749965980409/?active_tab=about – Initiative for Iranian Studies’s post in Iranian Music collection. Japan. Transcending Borders: Yoko Tawada and the Fluidity of Language. September 25. 6:30-8:30pm. Free. Reading and conversation with the internationally-acclaimed writer Yoko Tawada on language, literature and crossing borders. The Japan Foundation, 2 Bloor Street East, 3/f. The discussion will be followed by an audience Q&A and book signing. Yoko Tawada’s books will be available for purchase at the event. https://www.goethe.de/ins/ca/en/sta/tor/ver.cfm?fuseaction=events.detail&event_id=21332581. Image of Yoko Tawada from Goethe Institute website. Jewish. Sukkot or Sukkah. September 23-30. This Jewish festival is celebrated in synagogues and Jewish homes with the building of a sukkot. This temporary shelter commemorates the 40 years of wandering in the Sinai desert during the Exodus of the Jews from Egypt about 3500 years ago. Look at: https://jewishtoronto.com/calendar. Alas, the fascinating Sukkot Project of imaginative designs of sukkots which has been in Toronto for several years, is in Texas this year. 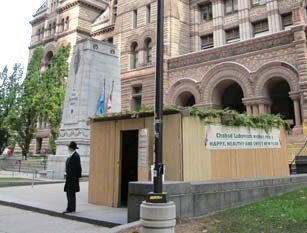 In past years, there has been a sukkot in front of Old Toronto City Hall. 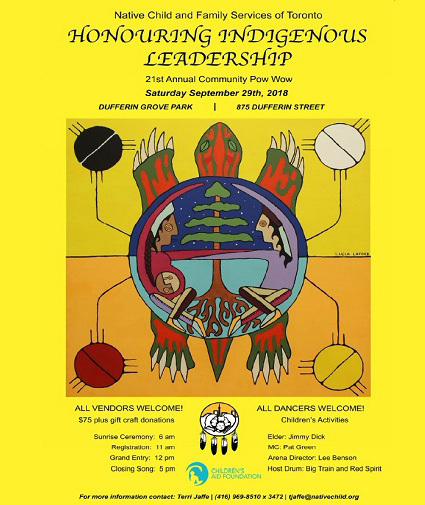 From our residents whose heritage is from Colombia, Finland, Jamaica, Poland, Tibet, there’s an International Dumpling Festival, a street-side public food court serving dumplings in multiple ethnic variations on James Street which you can eat. The proprietors will also be present at times throughout the evening to engage with audiences and share stories about their dumplings, their businesses and themselves. https://nbto.com/project.html?project_id=607. 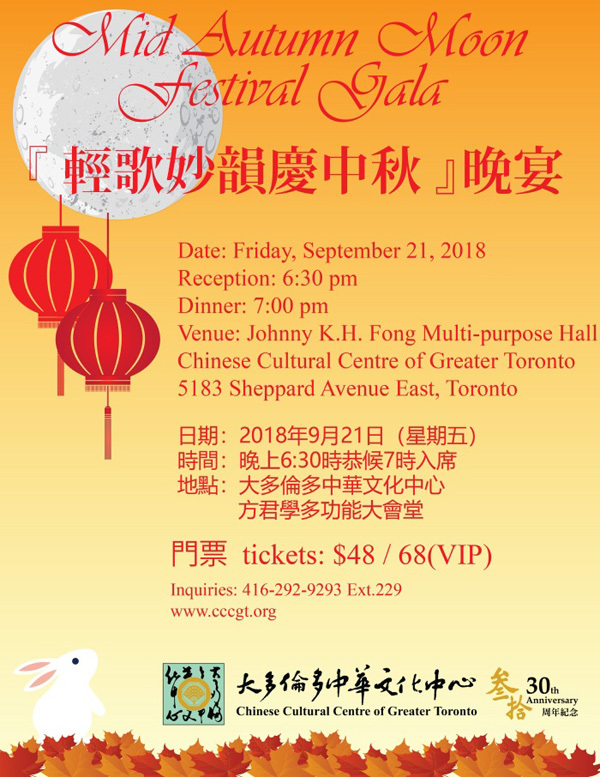 At the Aga Khan Museum, 77 Wynford Drive, North York, there’s a lot going on too in a Mongolian ger: https://agakhanmuseum.org/programs/nuit-blanche-2018?utm_source=Aga+Khan+Museum+E-news&utm_campaign=fda6cb2bdd-EMAIL_CAMPAIGN_2018_08_29_04_44&utm_medium=email&utm_term=0_807e4cef3b-fda6cb2bdd-127547521 . You can also take advantage of all-night service on a portion of the TTC. Multicultural. Opening Concert of World Music Series, Canadian Opera Company. September 27. Many concerts from different parts of the world are on its 2018-2019 schedule. Free. 145 Queen Street West (at University Avenue). Music includes First Nations, Russian, Italian, etc. 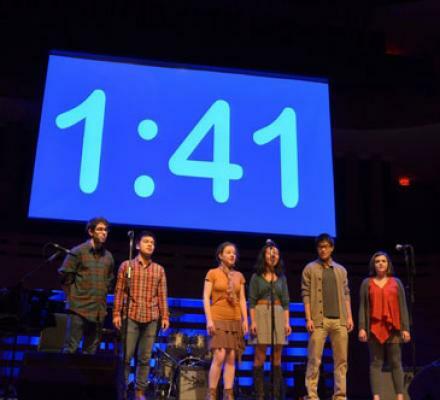 For its World Music series, see “W” on https://az184419.vo.msecnd.net/canadian-opera-company-v2/pdfs/free-concert-series/1819%20RBA%20Brochure_Final_For%20Web.pdf. Philippines. 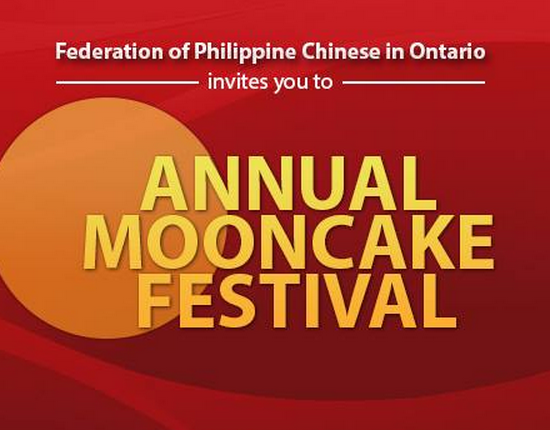 Annual Philippine-Chinese Mooncake Festival. September 29. 4:30-8pm. Adults (ages 11 and up): $20; Kids (ages 3-10): $10; Kids (ages 2 and under): Free. (Dinner at 5 followed by dice game at 6.) Fun and prizes. 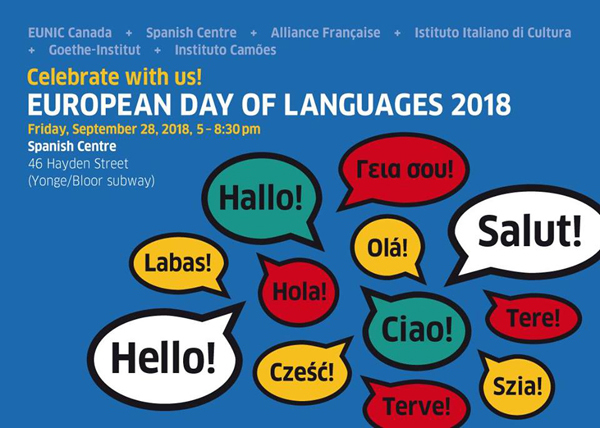 Milliken Mills Community Centre, Room A & B, 7600 Kennedy Road, Markham. 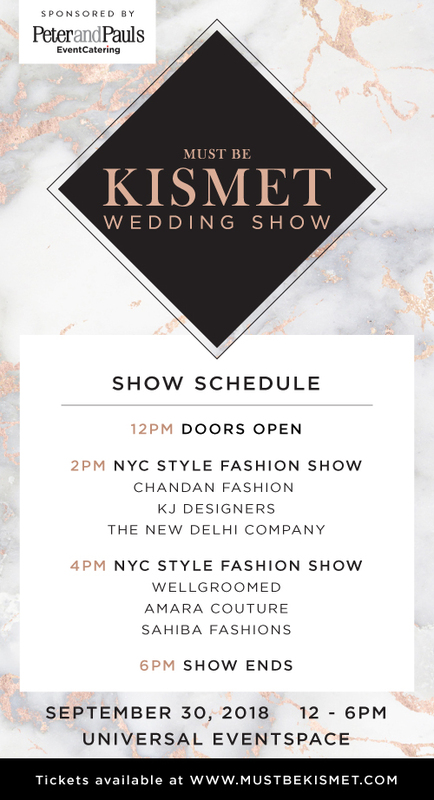 This is one of several South Asian wedding shows in town, a wonderful way to learn about the ultimate in contemporary South Asian culture – and why many families go bankrupt marrying off their daughters. Ukraine. 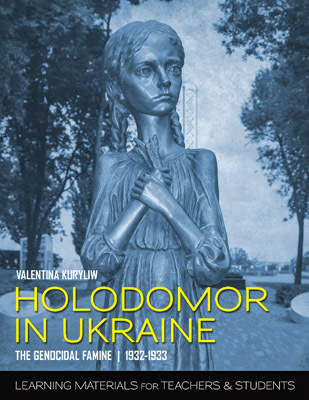 Book Launch: Holodomor in Ukraine: The Genocidal Famine 1932-1933: Learning Materials for Teachers & Students ​by Valentina Kuryliw. September 27. 7:30 pm. Free. UNF Community Centre, 145 Evans Avenue. A reception will follow the presentation and book signing. 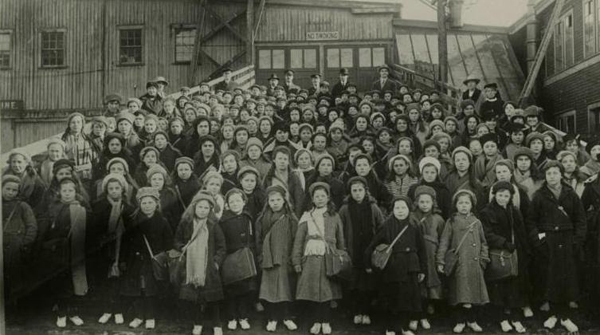 http://www.ciuspress.com/catalogue/history/371/holodomor-in-ukraine%2C-the-genocidal-famine%2C-1932-1933 oterh web? Image from Miles Nadal JCC website.